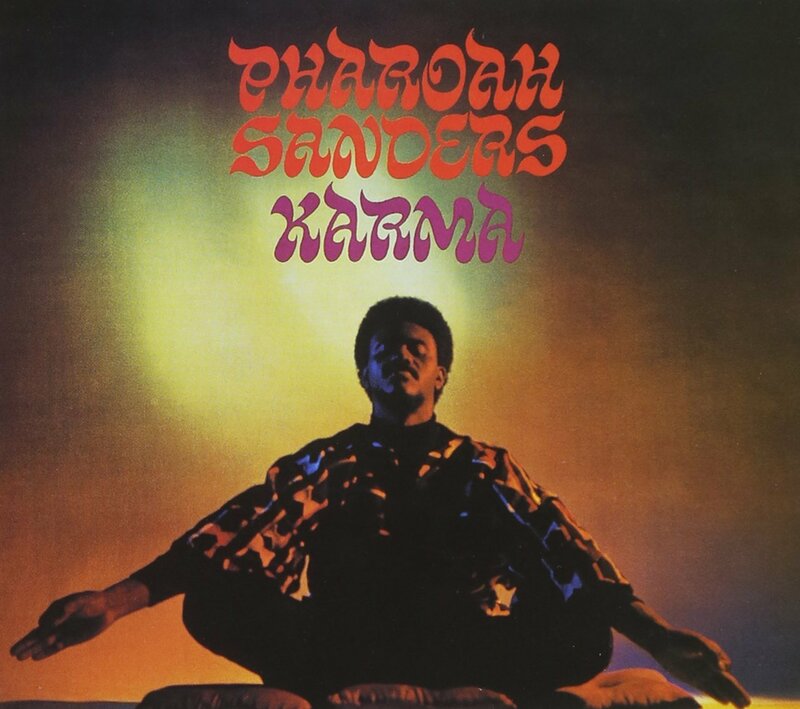 Pharoah Sanders eagerly bleeds jazz traditions out into the spiritual realms of gospel, soul, African folk and R&B, influencing artists as diverse as The Stooges, Marvin Gaye and Sun Ra (who coined his moniker). 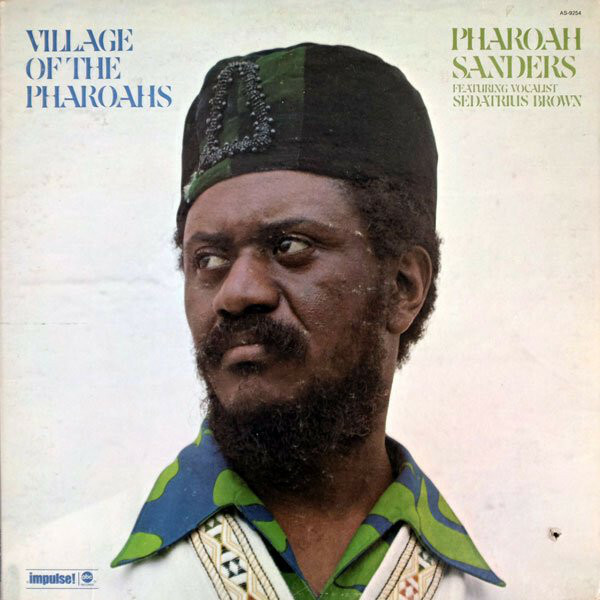 We've compiled and introductory playlist of Pharoah Sanders' music with 11 Astral Tracks, including work from 'Village Of The Pharoahs', 'Africa', and 'Karma's' 'Colors' (an office favorite). There's of course lots more gems to be found within Sanders' discography - this is just a starting point for exploring his impressive body of work. Pharoah Sanders' performance at Le Guess Who? 2017 is curated by Shabazz Palaces. 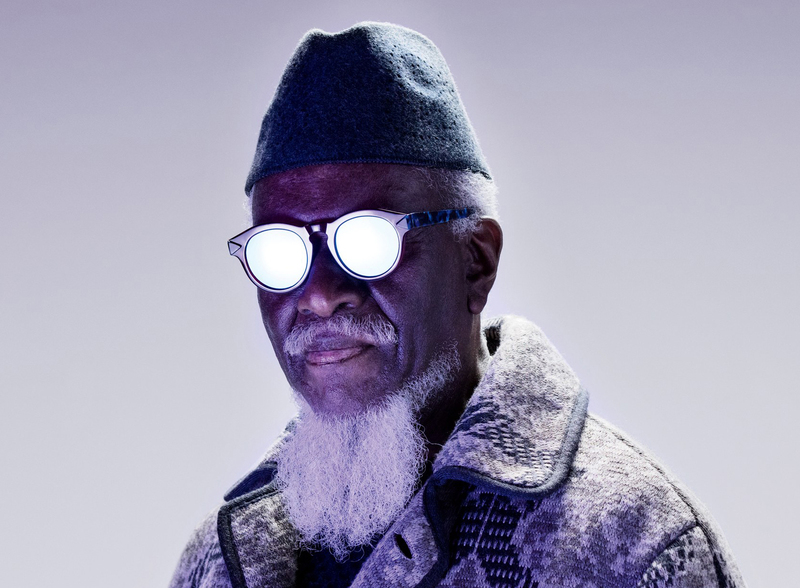 This year's festival features more artists influenced by Sanders though, including Shabaka & The Ancestors, Greg Fox, Matana Roberts, and Linda Sharrock (who in the past also collaborated with him).